Beukes would walk it past Patrick Ness? Well I never! I think I'd own it just for that cover but it sounds like something I'd read too. Thanks for the review. 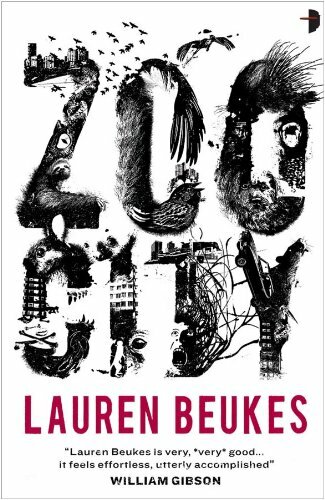 Great to see Zoo City win the Clarke Award... 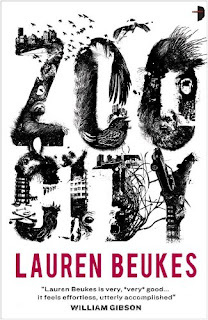 I expected The Dervish House to win but very pleased that Lauren Beukes did. One for the women!!! @Murf61... one for the South Africans ;) Seems Joburg has become a popular setting these days with District 9 also set there.